We are often booked months ahead of time, so we recommend you place your order as soon as you know a date for your event. 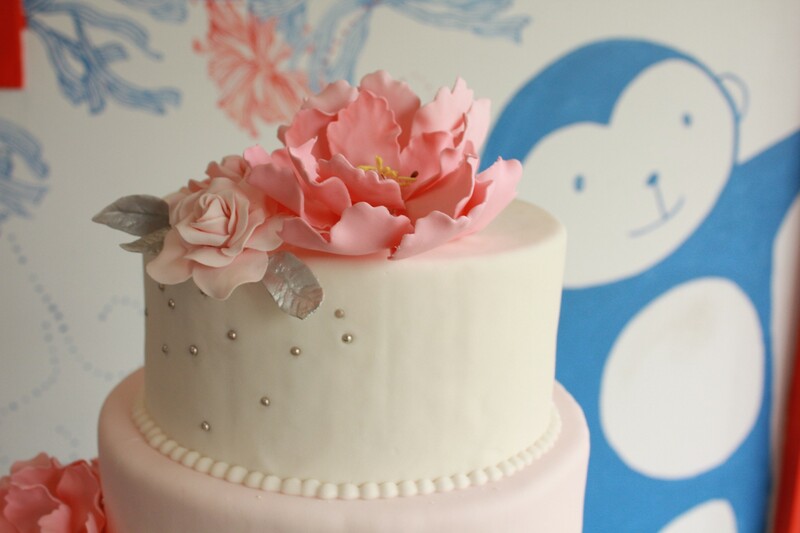 We suggest a minimum of two weeks for custom cakes orders, and two months to a year for wedding cake orders. For short notice orders, please contact us immediately on the rare chance that we may be available. How much do the cakes cost? Our cakes are customized, there is no set price. Cakes are priced according to several different variables such as the number of servings, the complexity of diverse design elements, and any particulars requests from you. Do you make vegan cakes? Sorry, we do not make gluten-free or vegan cakes at this time. Do you rent your cake stands? Yes, we have cake stands for rentals, ask us. Yes, we deliver. Delivery prices are calculated by travel distance. Sorry, we do not offer discounts as we are already reasonably priced. Do you make nut-free cakes? My wedding is coming up, do I need to book a consultation? Congratulations! Please make an appointment with us for a wedding consultation as soon as your wedding date has been confirmed. Copyright © 2019 SweetNom Bakery. All Rights Reserved.